Tradie Reviews – Should You Trust Them? 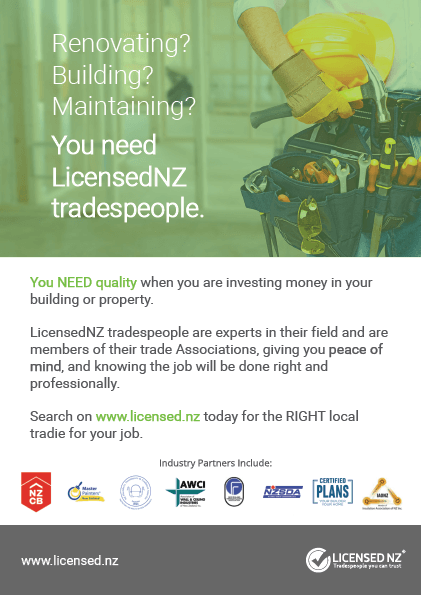 Why Use LicensedNZ tradespeople ? 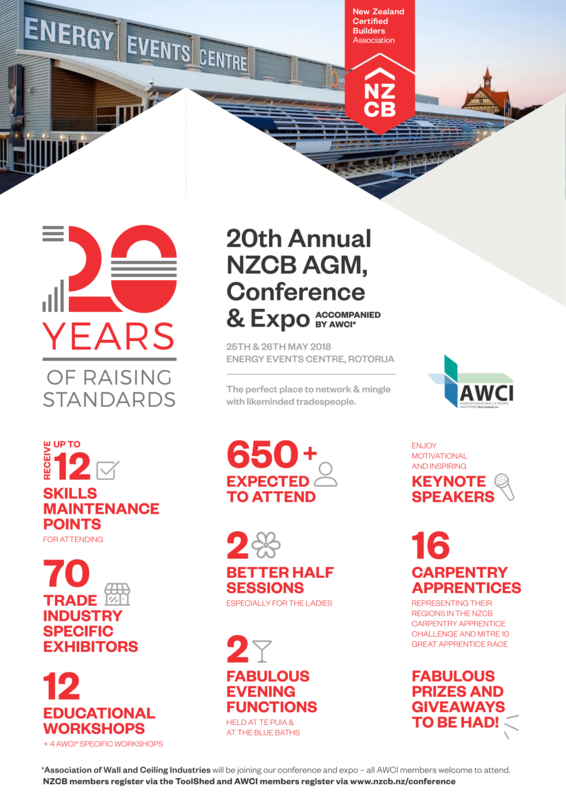 Comments Off on Why Use LicensedNZ tradespeople ? Cash jobs – Is it worth it as a customer or supplier? Do you need a plumber , drainlayer or gasfitter? Copyright © 2016 - Licensed NZ® Tradespeople you can trust.